Fuel costs are a major expense at any car or truck dealership. The opportunity for fuel misallocation and waste increases in proportion to the size and variety of inventory, the number of employees and the range of fuel uses. Whether it’s a full tank for the new car buyer or a few gallons for a test drive, whether it’s high octane for a high performance vehicle or diesel for a long-cab pickup truck, our Dealer Fuel Management Systems let you set the rules and control the dispensing. With our Dealer Fuel Management Systems, you can put tight fuel controls on the porters while allowing the sales manager to override a limit for a particular situation. Multiple fuel dispensing stations can be fully networked to log information, report data and control the amount of fuel dispensed to a specific vehicle, as well as the personnel who perform each action at a given time and location. 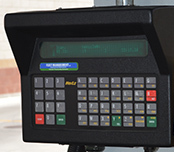 This system tracks fuel dispensed and controls dispenser operation. The system evokes user-defined rules and limits for fuel dispensed and is designed to work well with rapidly changing dealer vehicle inventory. There is tracking of the person who did the fueling, the unit number of the vehicle, the amount fueled, the dispenser number, and the date and time. The system identifies the operator with either a badge or keyboard PIN entry and authorizes that individual based on an authorization time schedule. The vehicle is identified by either the barcode stock number or the manufacturer’s VIN. The tracking of fuel dispensed is based on the purpose for fueling with user-defined limits. The categories include pre-delivery inspection, test drive, new car delivery, repair order and several internal uses, such as company maintenance equipment and vehicles. There is also a provision for cost-center tracking, such as different operation groups and customer billings for repair orders. This product is mounted near a fuel dispenser to track and control fuel dispensing by applying rules for authorization to use. The rules require a valid user and valid vehicle, with fuel amounts limited to user-defined measures set for each type of fueling event, such as new car delivery, test drive, maintenance equipment, and more. The Genus® Fuel Island Terminal is the programmable, human interface to your fuel dispensing station. Its onboard keypad and 320×240 LCD display accommodate user input, while any number of Radio Frequency Identification (RFID) key fobs, RFID vehicle tags, fingerprint biometrics, and/or barcode technologies can be employed for vehicle and user identification. The terminal supports Ethernet, WiFi, Cellular, RS485, and RS232 communications, has a multi-tone beeper for user feedback, and requires only 24 VDC power. 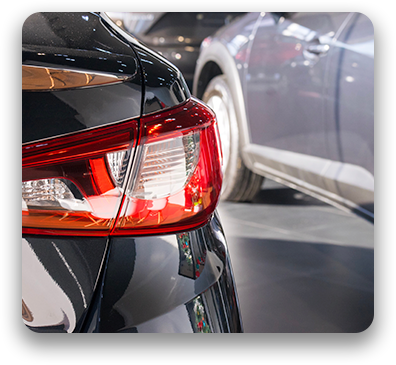 This comprehensive software package for the control and management of dealer fuel islands anticipates the various ways in which dealerships fuel their fleets. The package can also be easily customized for unique circumstances. The software accommodates the variety of personnel, departments, and uses that automotive dealers employ in their daily operations. It easily interfaces for integral interaction with existing dealership management software, inventory control and employee databases. The Fuel Island Genus terminal places all crucial attendant and vehicle information at your fingertips. Vehicle identification, mileage, fuel utilization, and more can be logged and displayed with a simple key press. 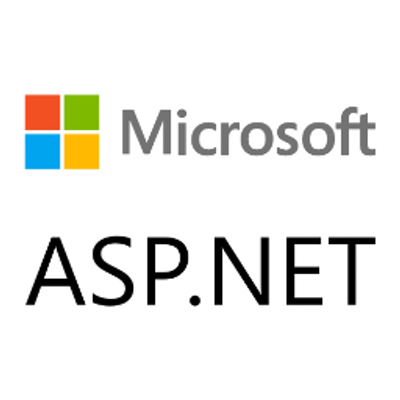 System Manager is an ASP.NET-based data collection platform for accepting terminal transactions, managing terminal software updates, loading employees, distributing data, and organizing data for distribution to terminals.